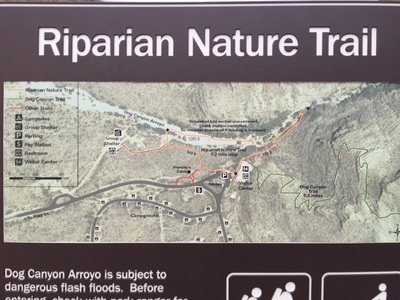 CAUTION: Flash floods can occur along the Nature Trail due to heavy rains in the mountains above. 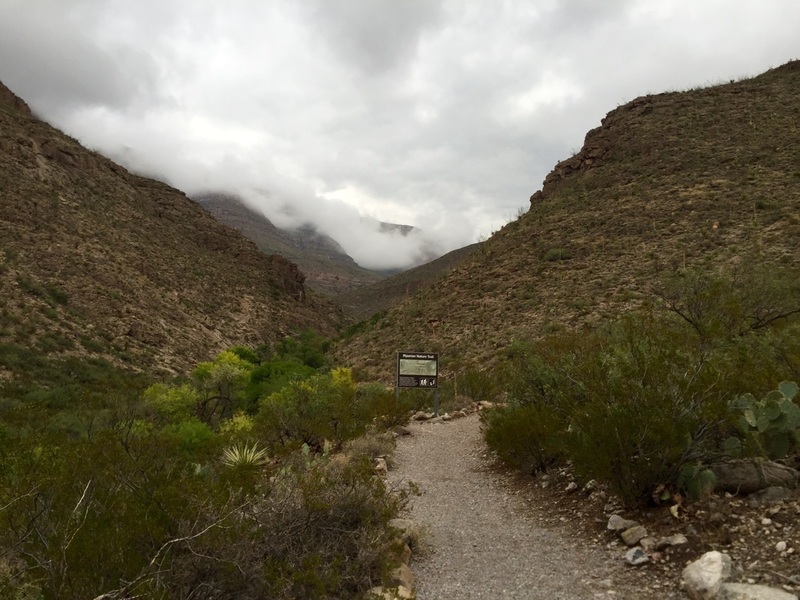 Be careful hiking during rainy seasons. 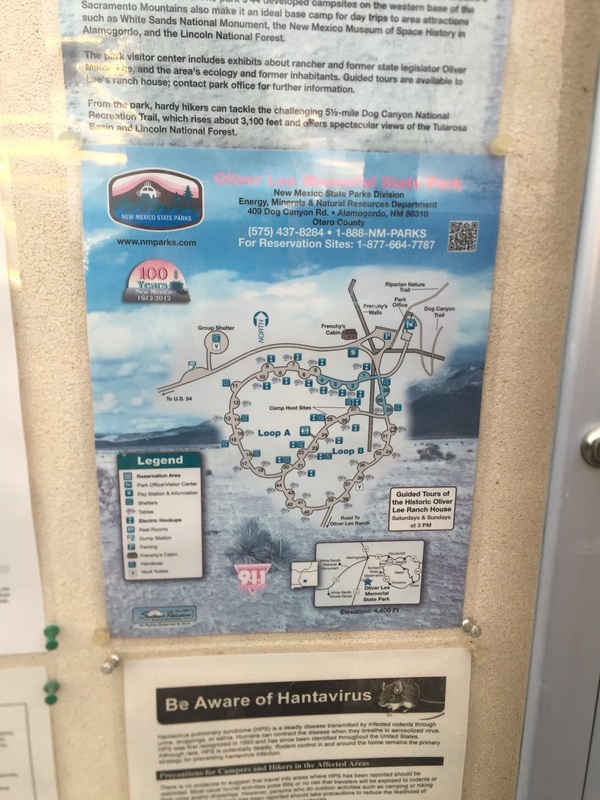 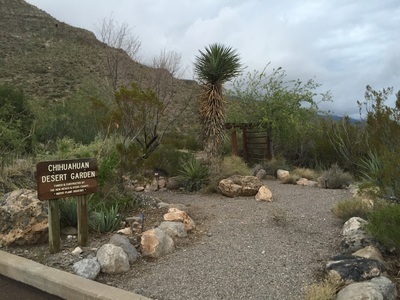 Description: Hike along a creek and through historic ruins, viewing unique vegetation in the desert. 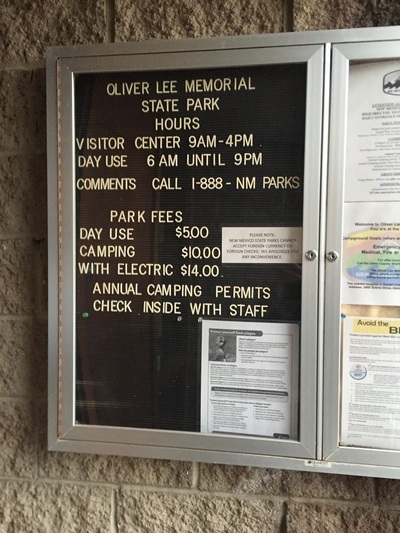 This park has great views of the city at sunset and the Sacramento Mountains. 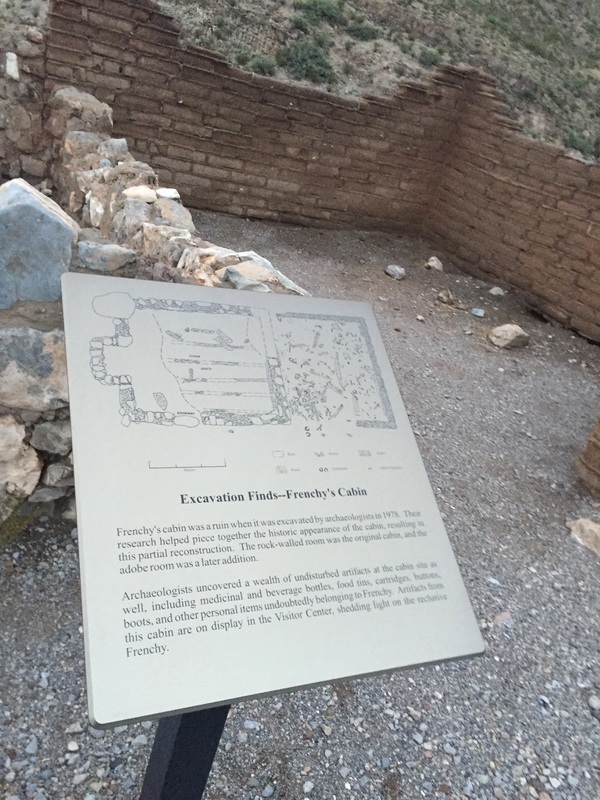 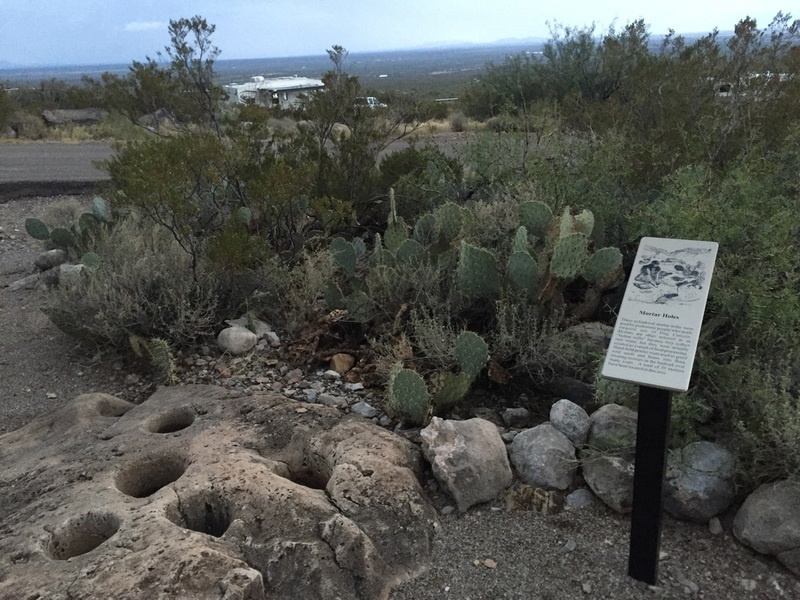 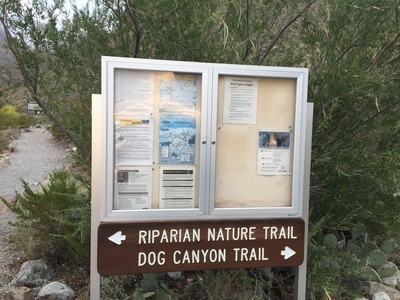 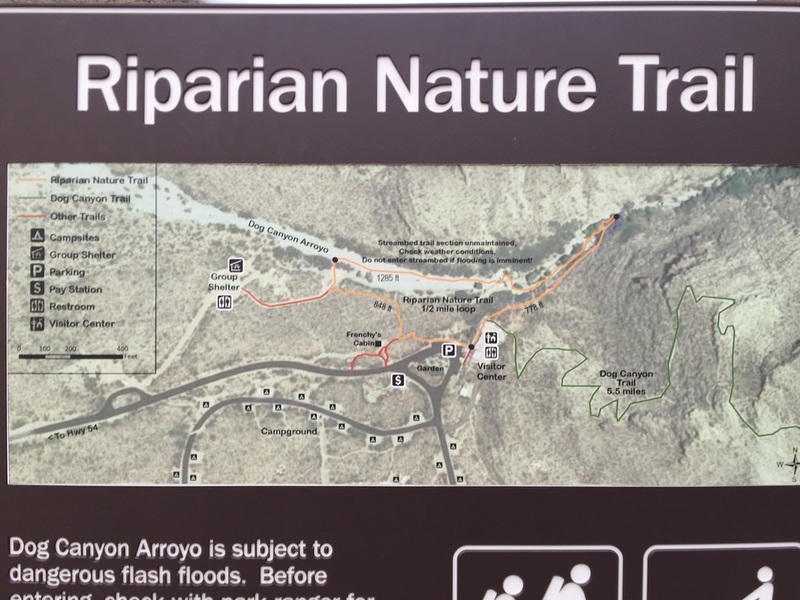 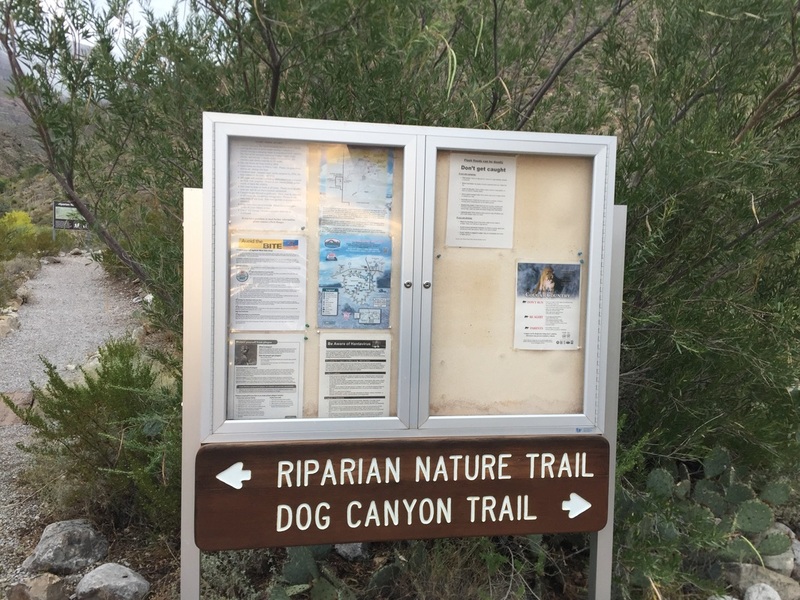 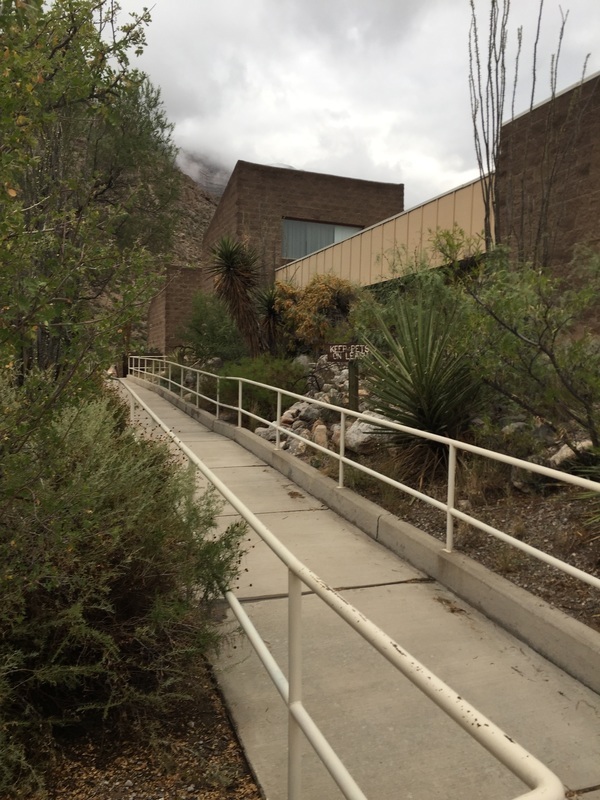 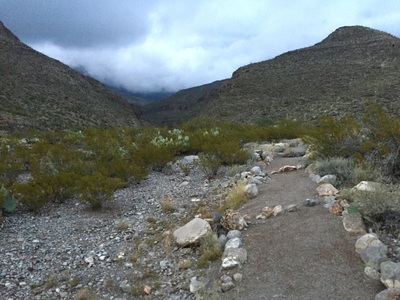 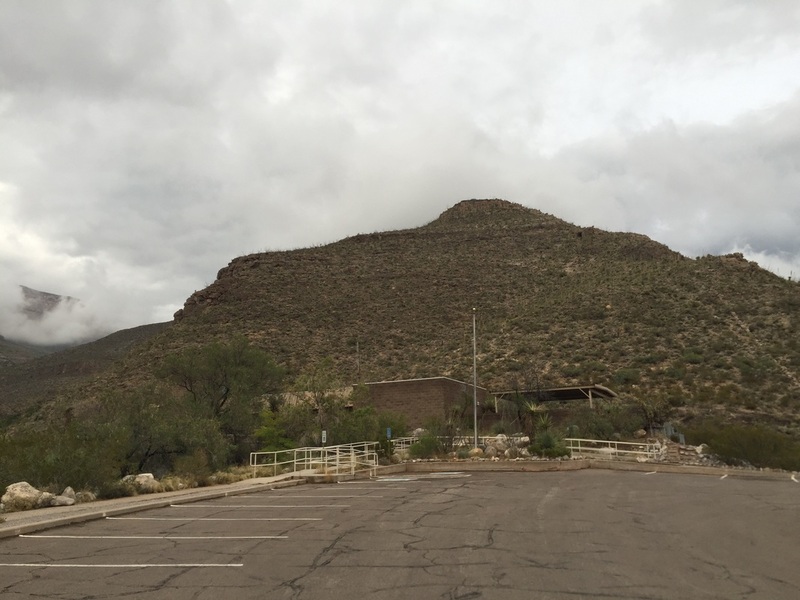 The Riparian Nature trail is an easy walk from the visitor center, through the creek bed and historic ruins. 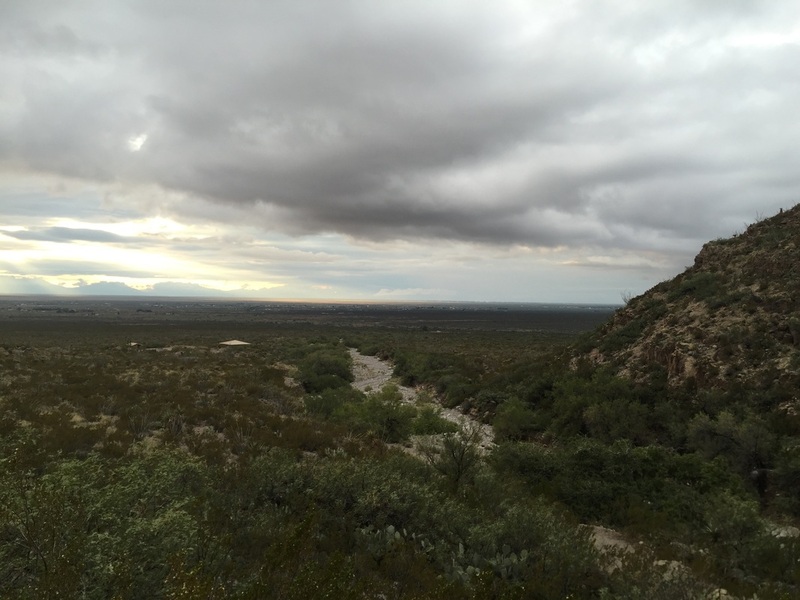 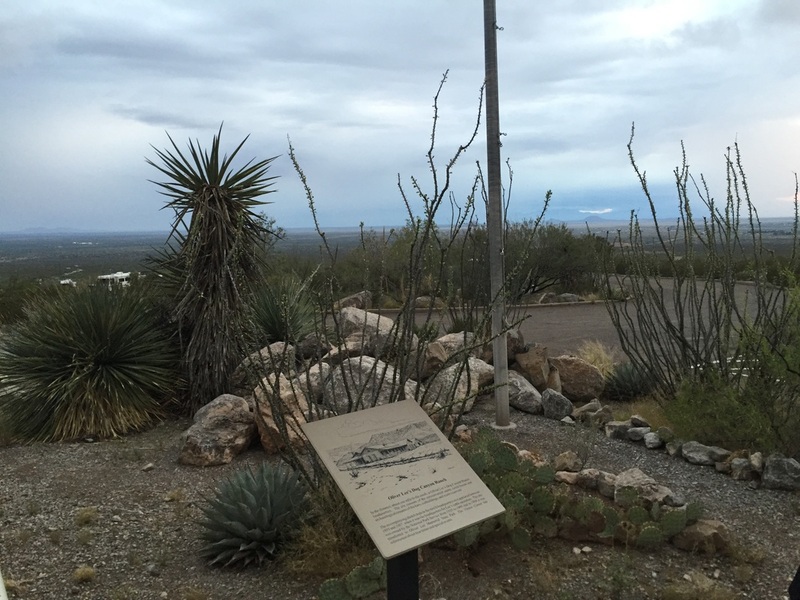 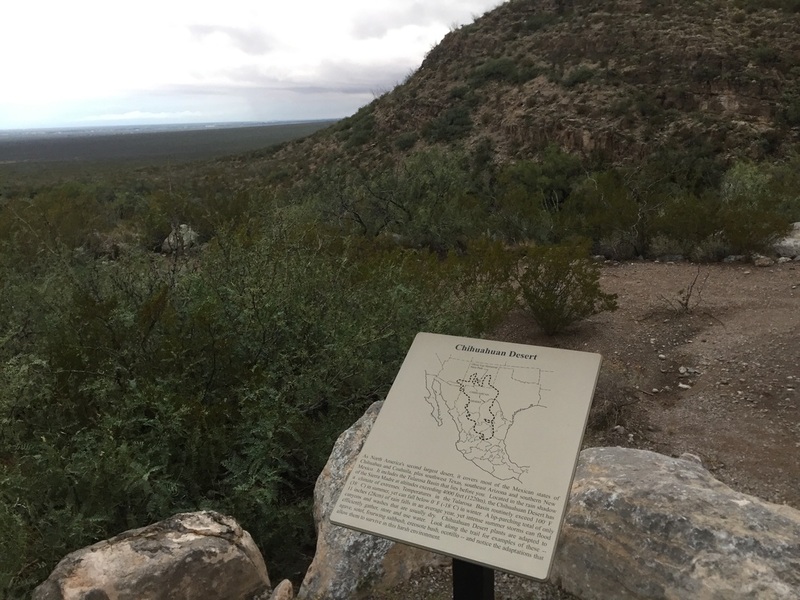 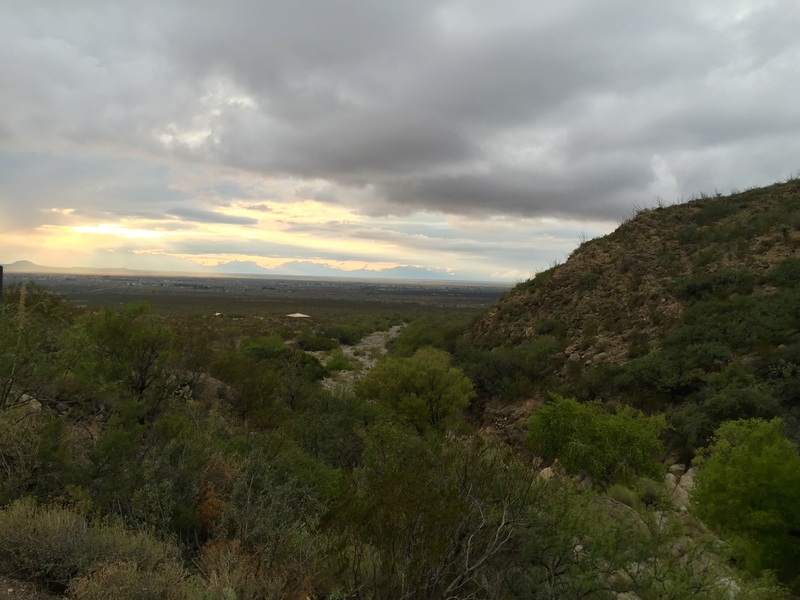 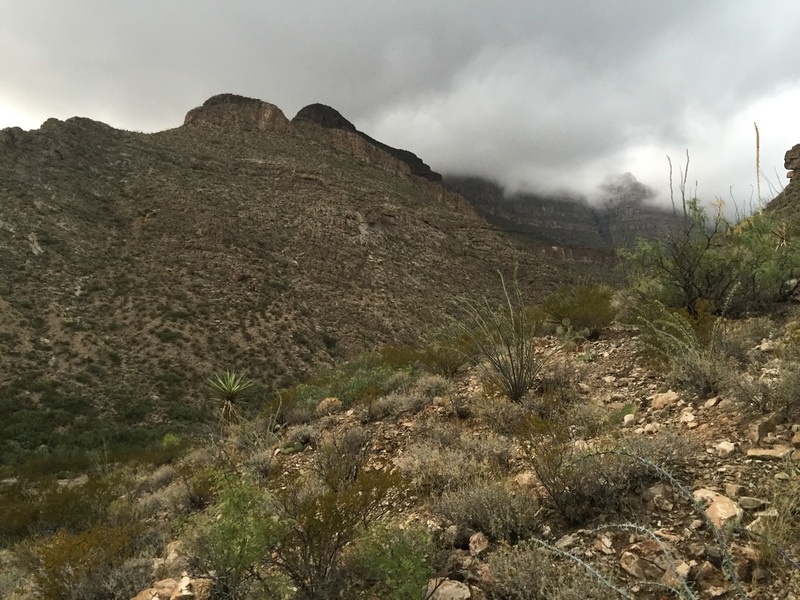 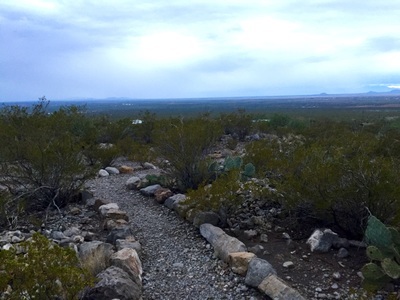 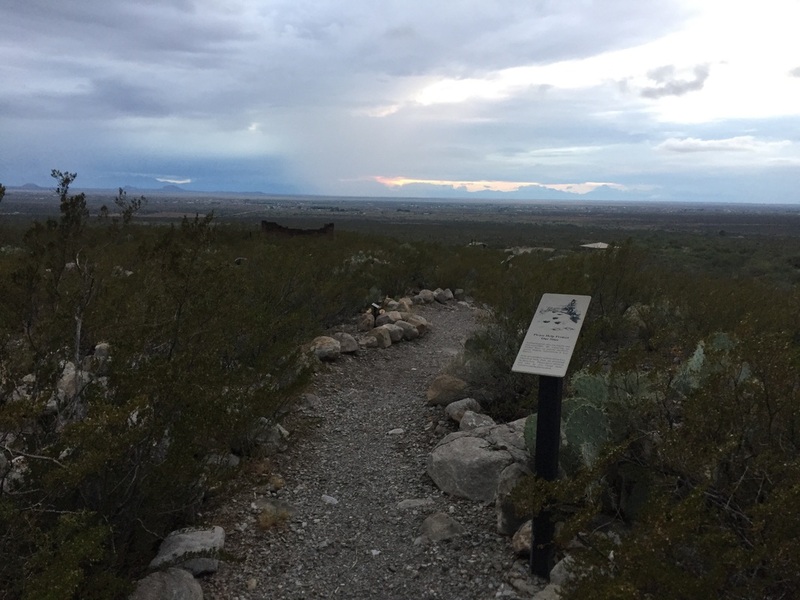 The Dog Canyon Trail is a difficult hike climbing over 5 miles and 3,000 ft with views of the Sacramento Mountains, the Tularosa Basin and White Sands. It has several benches and overlooks but will require 8-10 hours to hike the entire 11 mile round trip. Even if you can't make the entire hike, hiking part of the trail is still worthwhile. 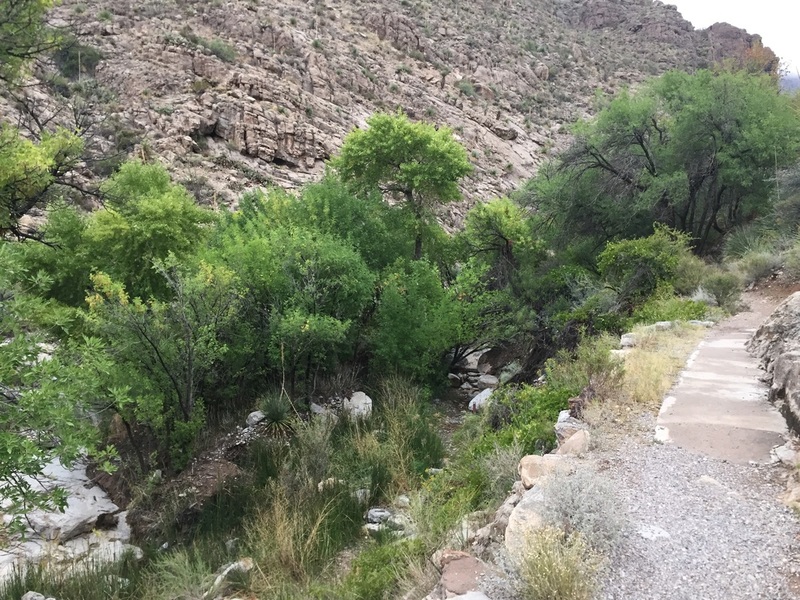 Be careful on your drive in, as groups of rabbits run free across the road.